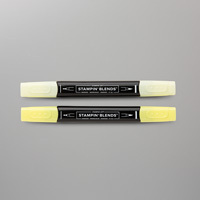 Ivory Stampin' Blends Marker by Stampin' Up! 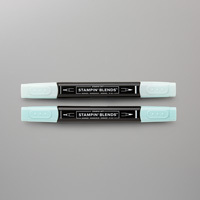 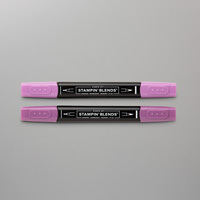 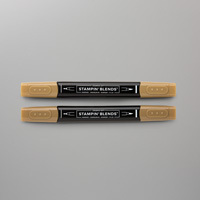 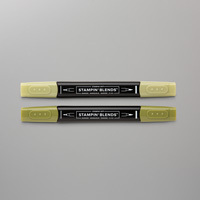 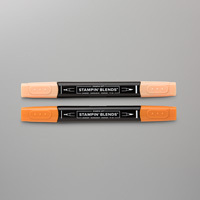 These high-quality, alcohol-based, dual-tip markers come in many of our exclusive Stampin’ Up! 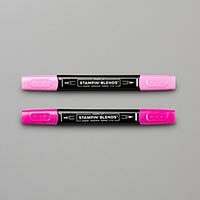 colours plus 2 extra colours.